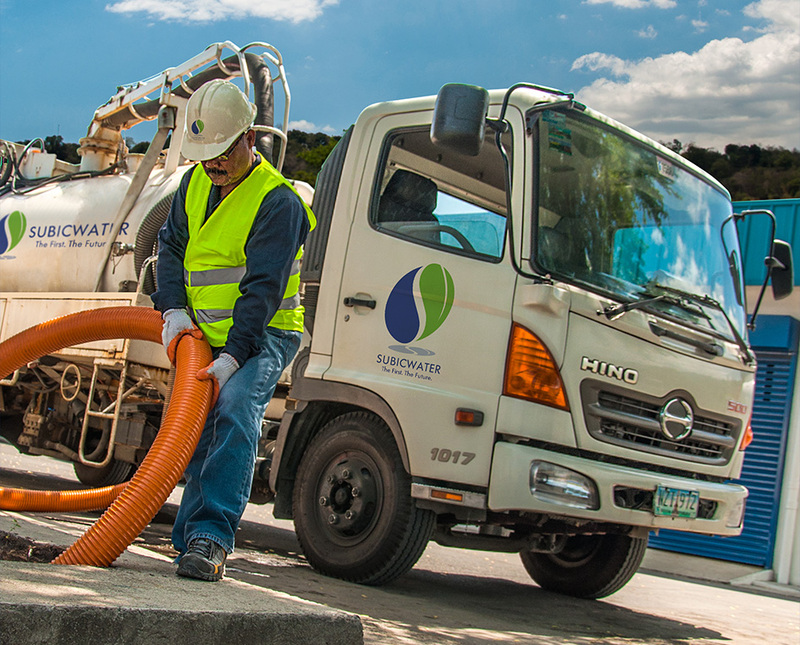 In the heat of the day and in the cold of the night, SUBICWATER personnel are working non-stop to ensure high-quality, 24/7 water services in Olongapo City and Subic Bay Freeport. SUBICWATER is a consortium of D.M. Consunji Inc. (DMCI), a Filipino construction firm; Sembcorp Industries Ltd., (sembcorp) a Singaporean water utility specialist; the City Government of Olongapo; Subic Bay Metropolitan Authority (SBMA), the agency that administers Subic Bay Freeport; and Maynilad Water Services Inc. (Maynilad), the Philippines' largest water concessionaire in terms of customer base. Our ultimate goal is to make life easier for you. When you open your tap, out flows high-quality water. That simple. 2,500 pesos lang payable in two monthly installments pa! Leave the dirty work to us. 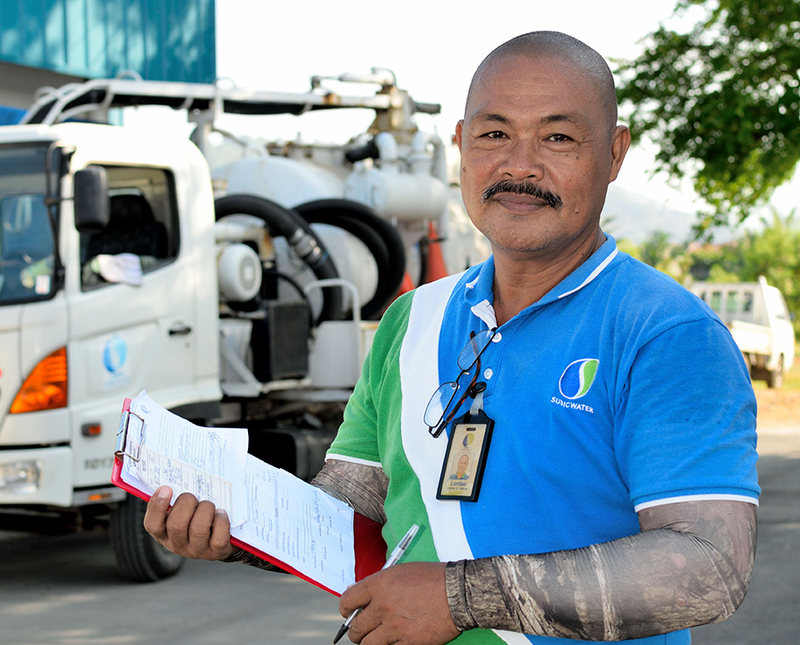 We can create a maintenance program that will suit your requirements. 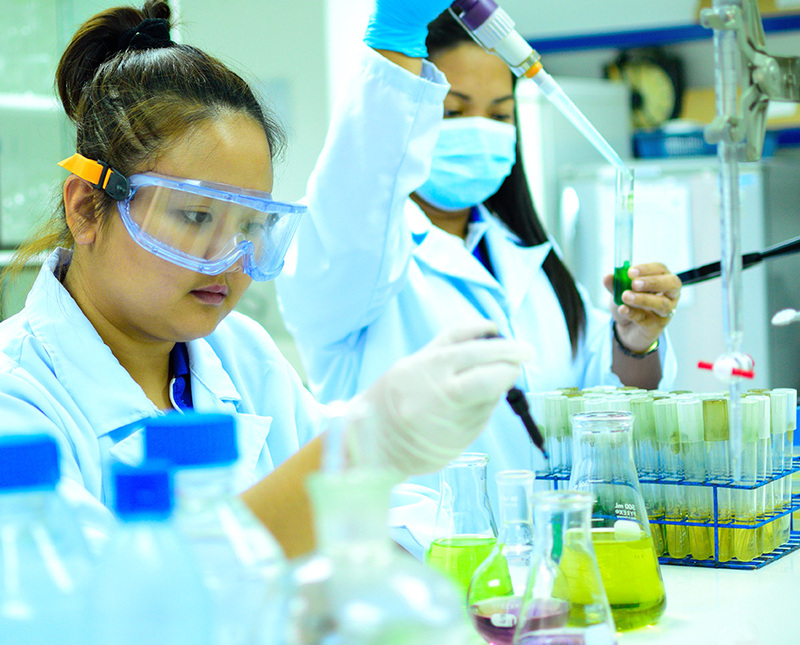 We are the only DOH-accredited water testing laboratory in Olongapo and Zambales! Read more Mga Magnanakaw ng Metro, Tiklo sa Old Cabalan!